Rotational moulding, or rotomoulding, is a highly versatile method for making precise, stress and seam-free plastic components at comparatively low cost. Click here to see more about the tecni-form Rotomoulding process. 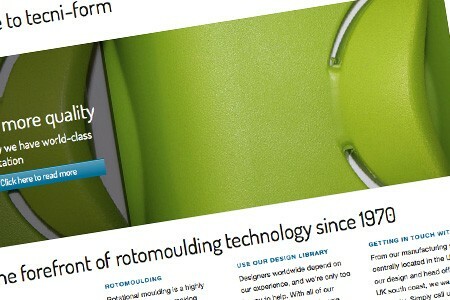 Low initial costs enable RIM to be an excellent choice for medium to large size prototypes. From one-off to short evaluation runs, RIM offers a cost effective solution. Click here to read more.